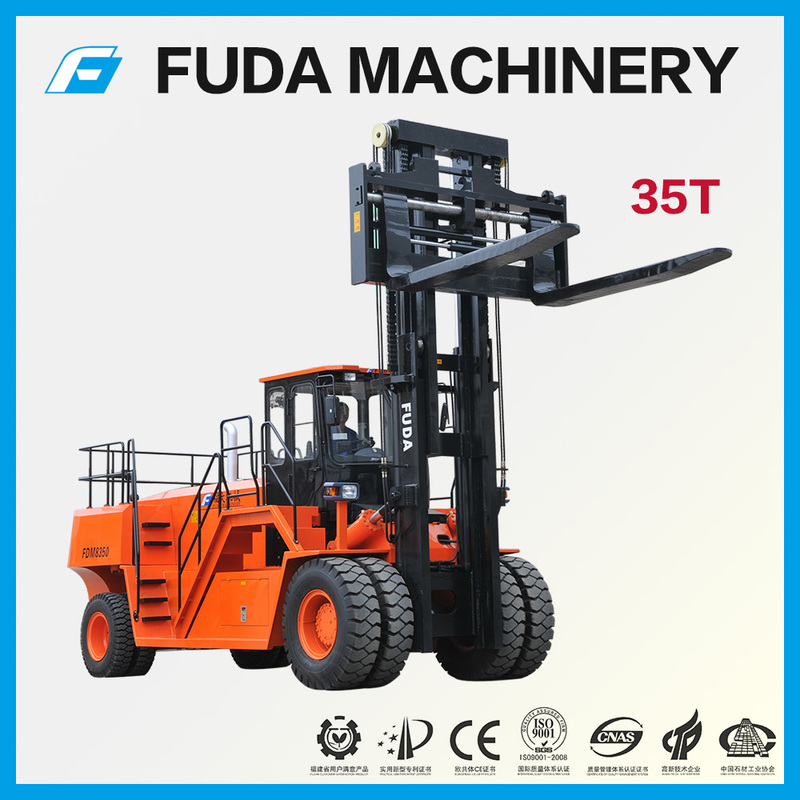 and stably clamp log, rail, steel tube and so on at mountainous area and rugged road. 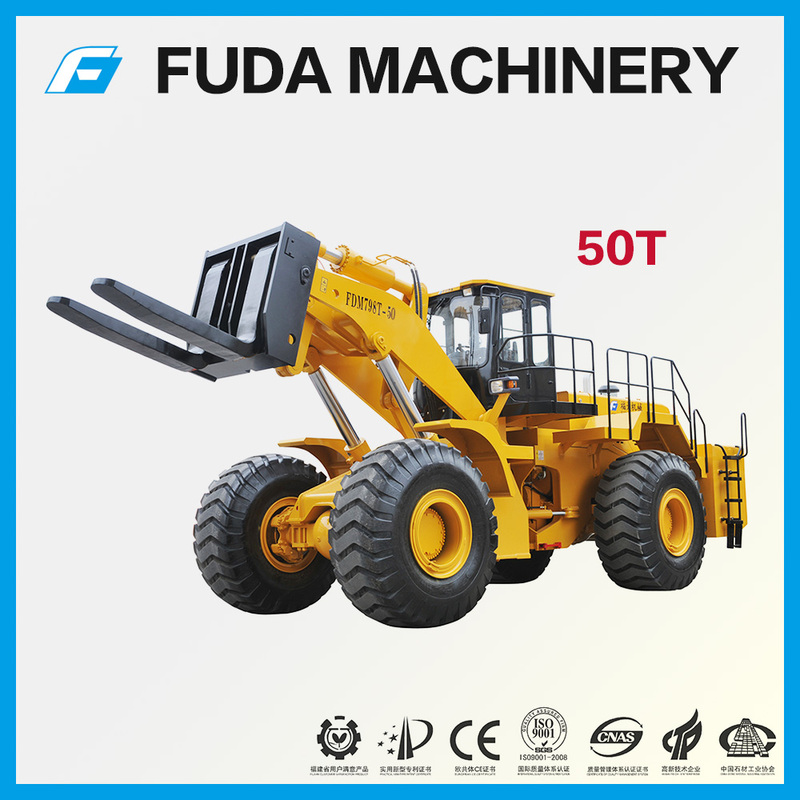 Fuda Machinery Company Limited is a leading manufacturer and distributor of construction machinery and construction equipment in China. 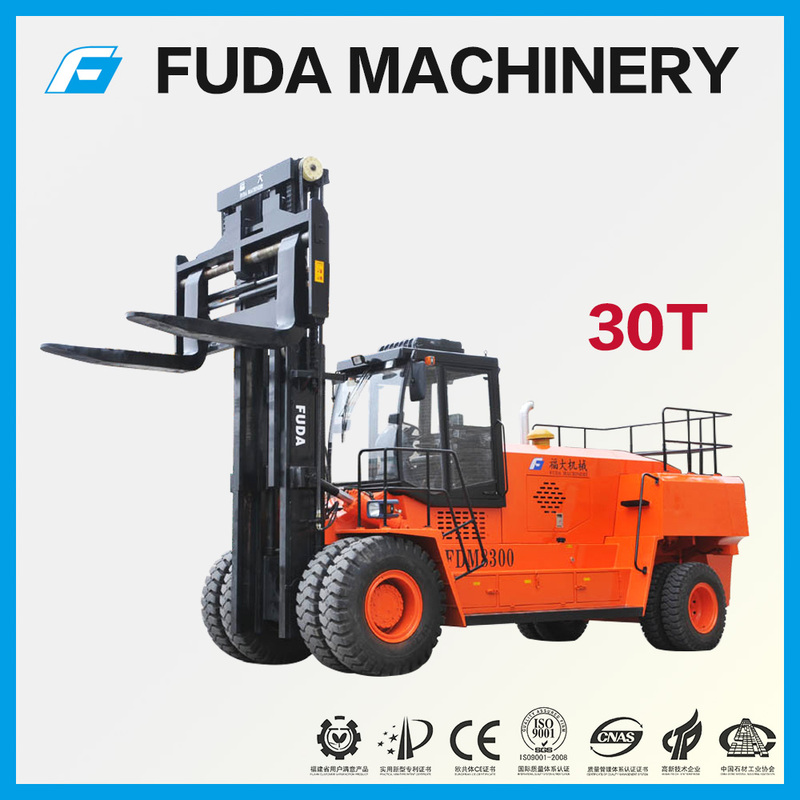 Since its establishment in 1999, Fuda Machinery Co., Ltd. has been well-known as a brother company of recognizable, reliable and desirable construction machinery supplier - Fujian Jingong Machinery Co.,Ltd., Fujian Zhongyu Construction Machinery Co.,Ltd. 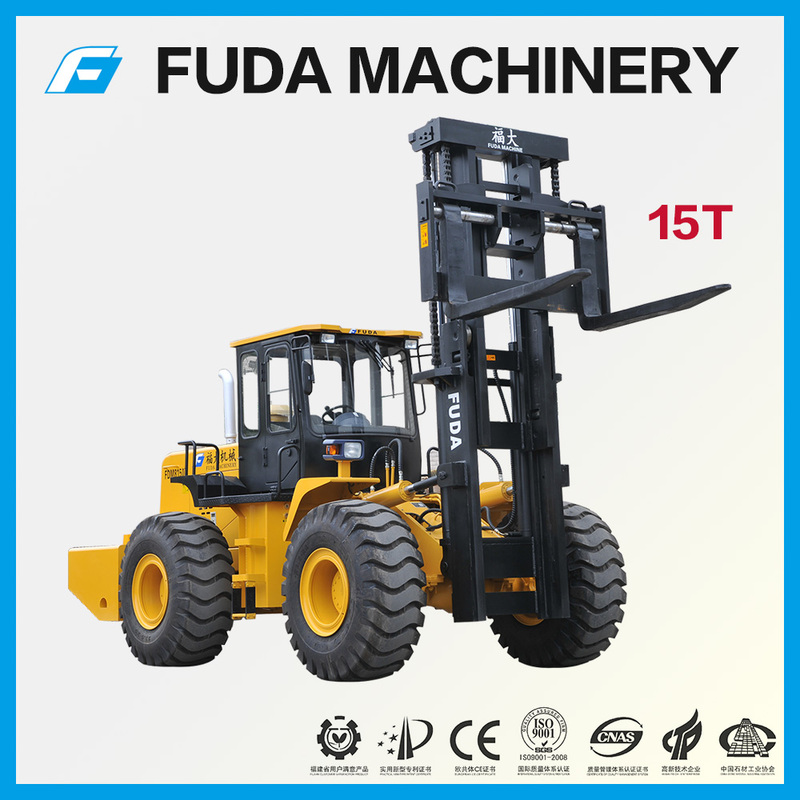 and Andong Heavy Duty Equipment factory by providing a full range of construction equipment, including wheel loaders , forklifts, block handlers, rough terrain forklift trucks, excavators and other high quality construction machinery, construction equipment and engineering vehicles. 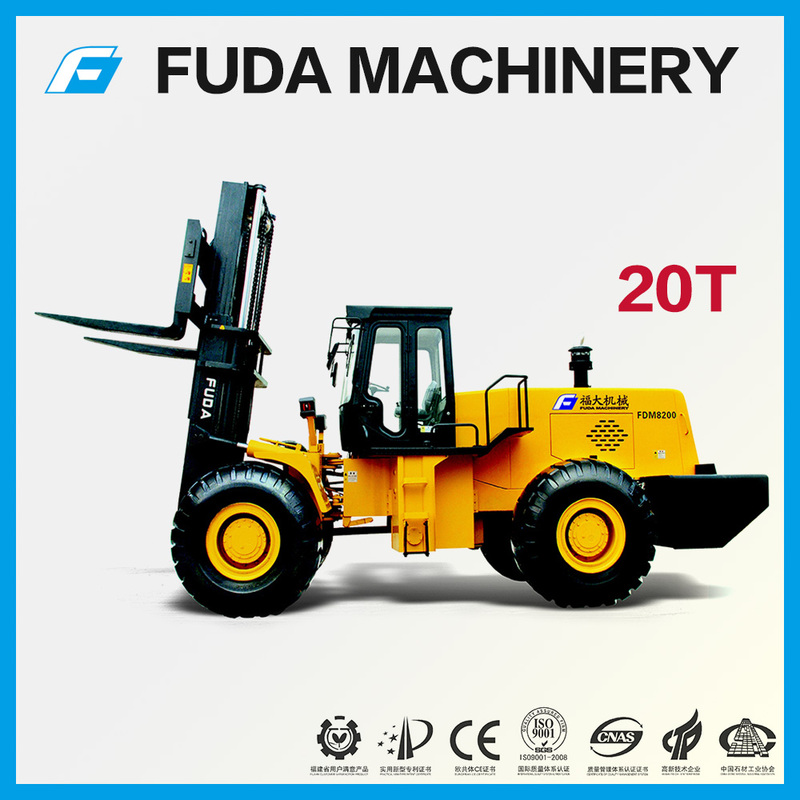 At present, Fuda Machine has passed the certificate of ISO9001:2000 in the construction machinery and construction equipment industry. 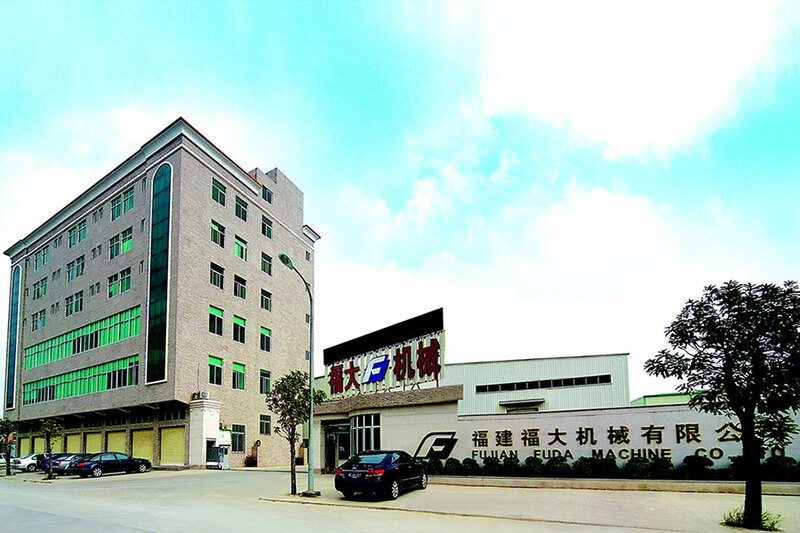 Product design, mold -making, welding, painting and assembly, the company has formed one-stop production. 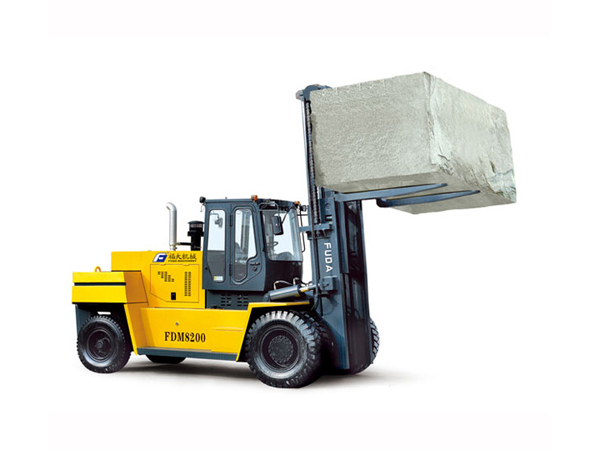 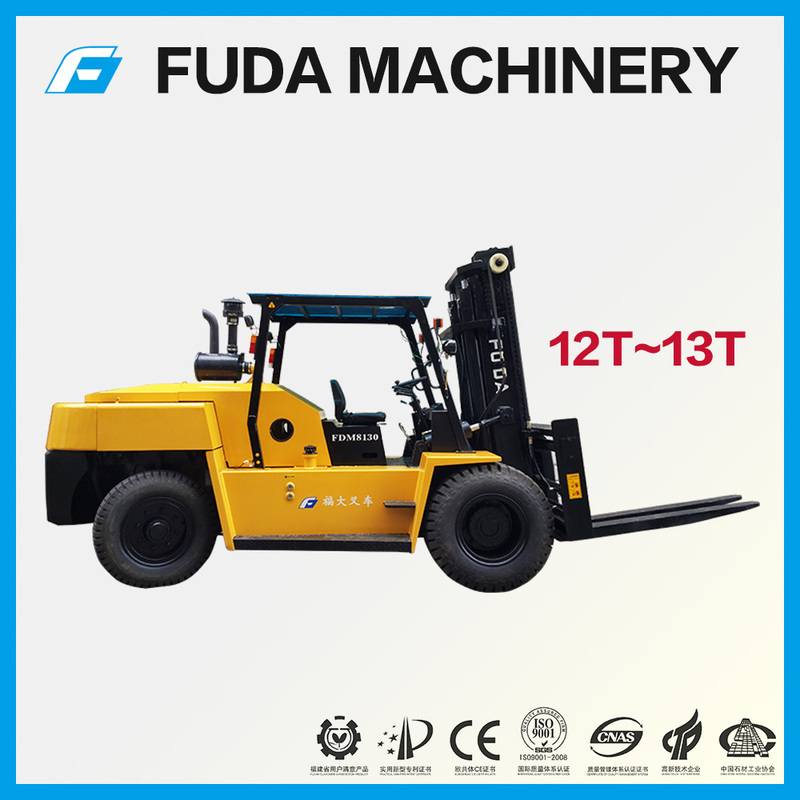 All of our construction machinery and construction equipment - wheel loaders , forklifts, block handlers, rough terrain forklift trucks, excavators has been recognized by National Quality Supervision & Inspection Center for Construction Machinery and has built a good reputation in china markets. 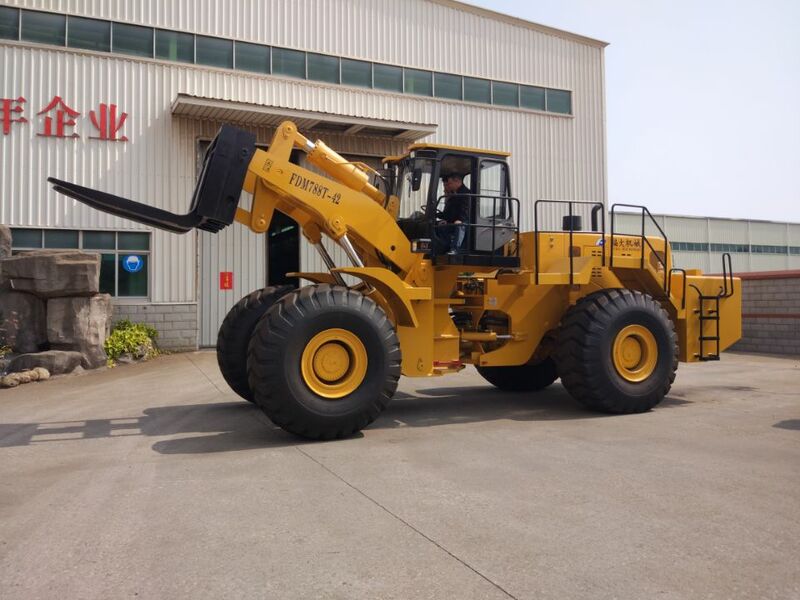 Especially wheel loader ZL15 and ZL50 series is the top 10 models in engineering machinery industry in terms of the production and marketing. 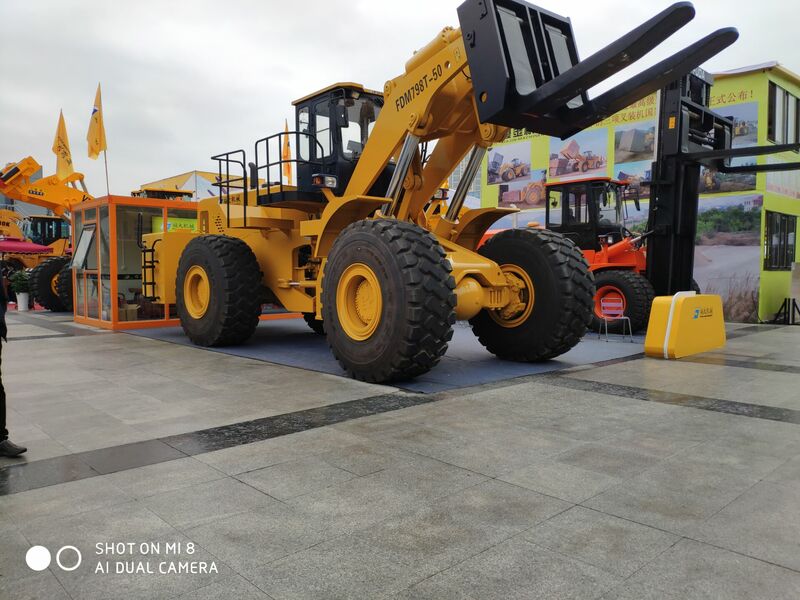 Town, Jinjiang City, Fujian Province, China. 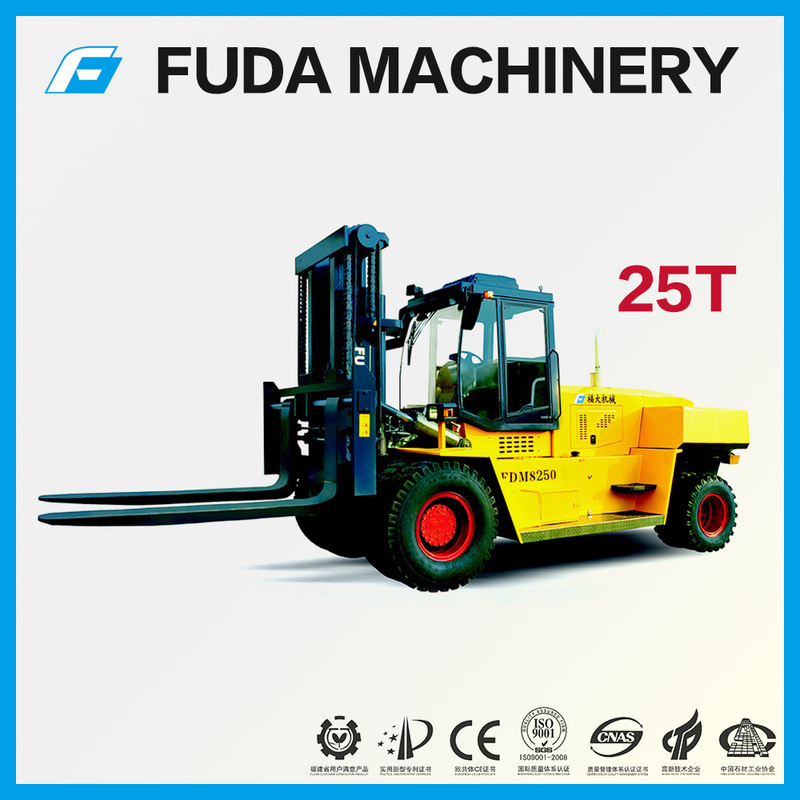 Copyright © 2009-Now Fuda Machinery Company Limited All Rights Reserved. 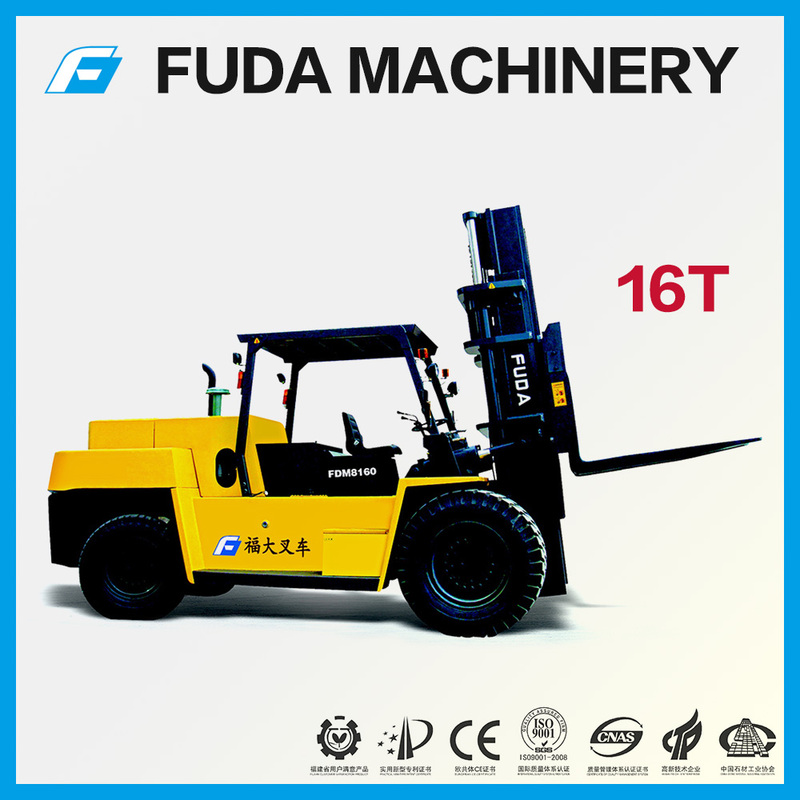 Fuda Machinery provides you with: 1-10 tons, 10-20 tons, 20-30 tons, 30-40 tons, 40-50 tons and above forklift truck, forklift truck-Fuda forklift truck.